Is menopause getting you down? 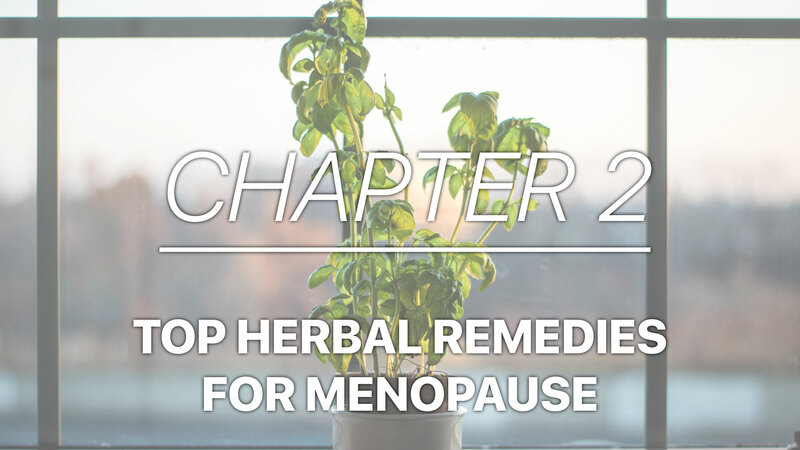 We’ve got some tips to teach you how to feel amazing in menopause, here is a video from our recent eBook, on the top herbal remedies for menopause. Sage can be very helpful for hot flashes. Sage can reduce hot flashes by 50% and studies have shown that those who drink four cups of sage tea a day, have improved memory, especially in women over age 65. Sage can also improve symptoms of depression and anxiety and can also assist in balancing hormones. Drink it throughout the day. You can also drink it as an iced tea after you seep the herb. Maca is an herb that benefits the thyroid, the adrenals and the ovaries. There are many different versions of Maca and they are not all created equal. MacaPause by Femmenessence is recommended, as it is made with MacaGo, a certified organic proprietary blend that is unique in comparison to the other Macas because it is more concentrated and the effectiveness is far superior to other Maca you may get. 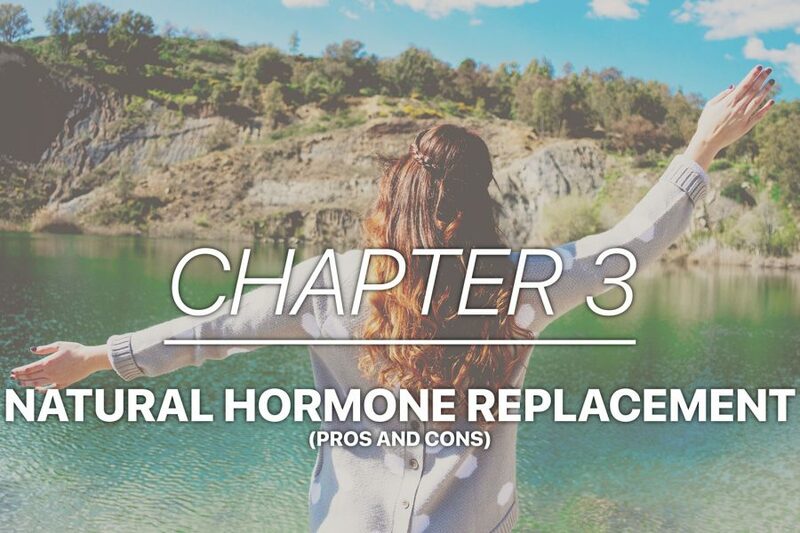 After 4 months, study participants had an 84% reduction in their symptoms including a reduction in hot flashes as well as improved libido, sleep, memory, mood, and energy. Study participants also demonstrated an increased testosterone level in their blood. Black Cohosh is probably the most common, well-known herb when it comes to benefits in a menopausal woman. It’s most helpful with reducing hot flashes and night sweats. It can also help with relieving anxiety and depression, aid in relieving insomnia, and can sometimes be helpful for those who have inflammatory issues, aches, and pains. 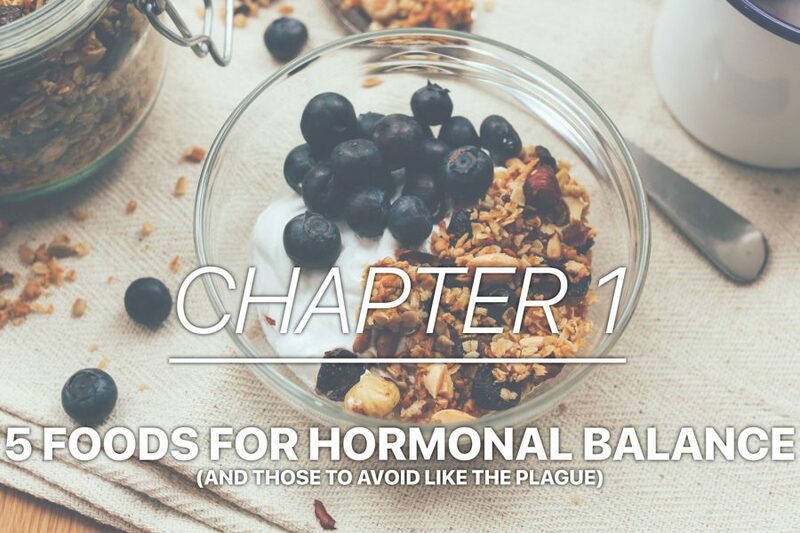 Ideally, it is preferred to use these herbs in combination with the Black Cohosh because they all have additional benefits and there’s a synergism between them all when taken together, which assist in alleviating many of the most common issues with menopause.